What should I wear to go to work? It is a very common question among all men. 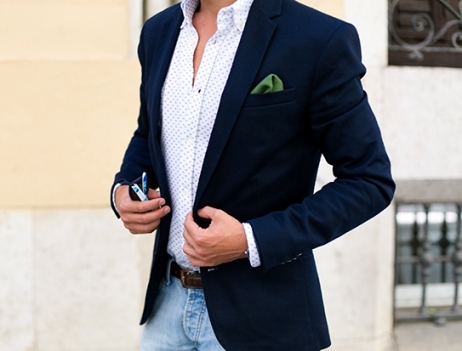 If you are looking for comfort and elegance combined solution is in blazer and jeans. Here’s how to do it. The jeans are no longer a staple of the weekend looks or are reserved for casual Fridays. 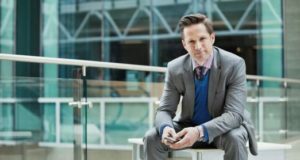 Obviously, it all depends on the dress codes of each company, but the times evolve and it seems that the time has come to definitively declare the cold war the dress suit. For comfort and elegance these are not incompatible. 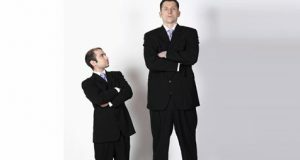 It is increasingly permitted by companies the business casual style but with limits, or rather, with specifications. In any case we must put aside the good image or seriousness. 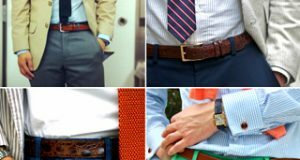 Bet on a business casual look – comfortable and relaxed – to go to work does not imply advance the weekend to the office. It is possible to project a relaxed and affordable elegance and inspire credibility in the business casual with a blazer and jeans, even wearing sneakers. 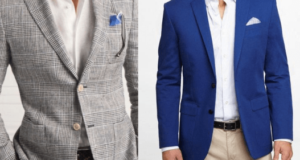 How to choose the blazer? The blazer is one of the most versatile garments so you cannot miss it in your closet. A garment suitable for almost every occasion and that you can save thousand troubles. For the casual look almost any option is valid: plain, printed, crossed with elbow pads… Everything depends on the combination! The blazer is a very masculine piece that can help you to project safety, style and mark the difference if you bet for risky patterns or for the use of complements as the pocket Square. 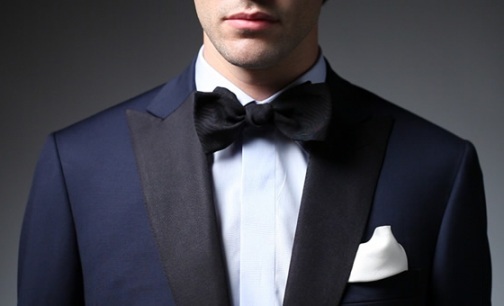 But if you do not know where to start, a safe bet is the navy blazer. How to choose the jeans? We advise you to book for the weekend the jeans with the wide leg or more straits (Skinny). To go to the office bets by jeans of uniform tone and straight stem (Straight Leg). But above all, that is suitable to your complexion: slim, for thin men or Regular, for robust men. Previous: Facial Cleansing: Why is it important to do it regularly?